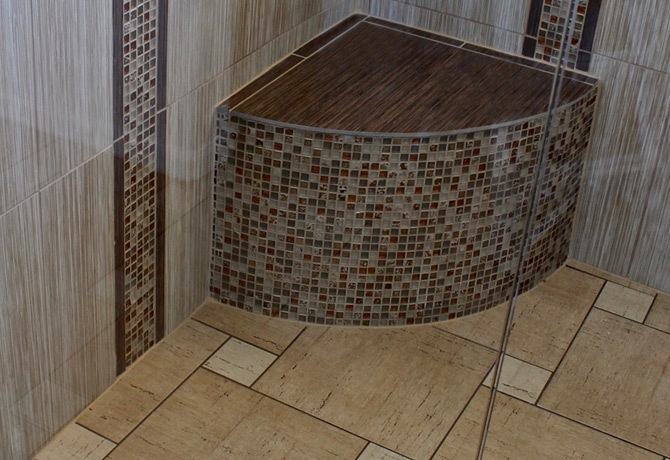 Professionally installed tile for your floors, kitchen, bathroom, shower or any other space. Much more than a place to wash up. 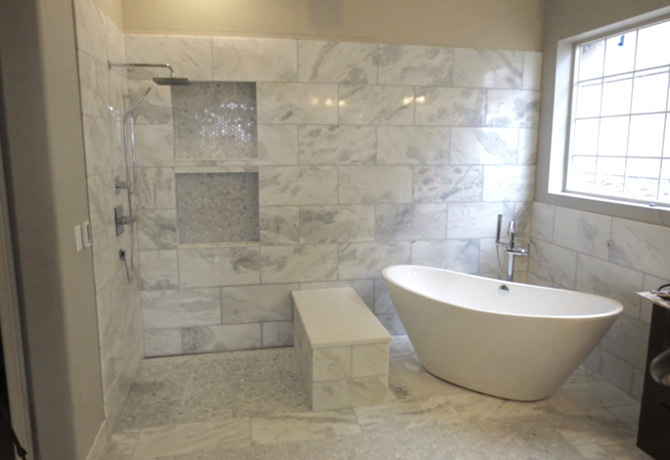 Let me help you create the bathroom of your dreams! 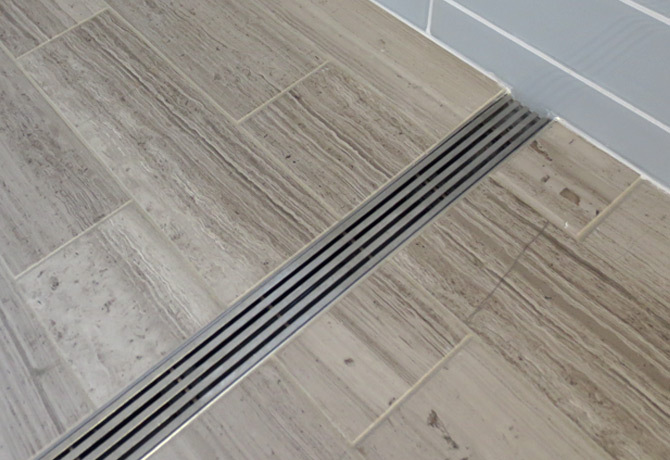 I have linear shower drains available for every type of bathroom and installation situation.